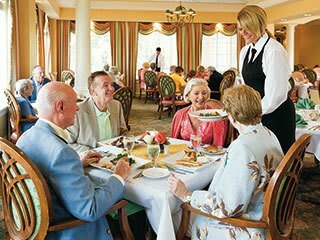 Palm Beach Gardens' a is the areas newest and most advanced senior living community. Discovery Village At Palm Beach Gardens is located adjacent to a stunning preserve offering serene views of tropical foliage and all the best Florida has to offer. Minutes from PGA National, the community features 120 luxury apartment homes consisting of Supervised Independent Living, Assisted Living and Memory Care communities. 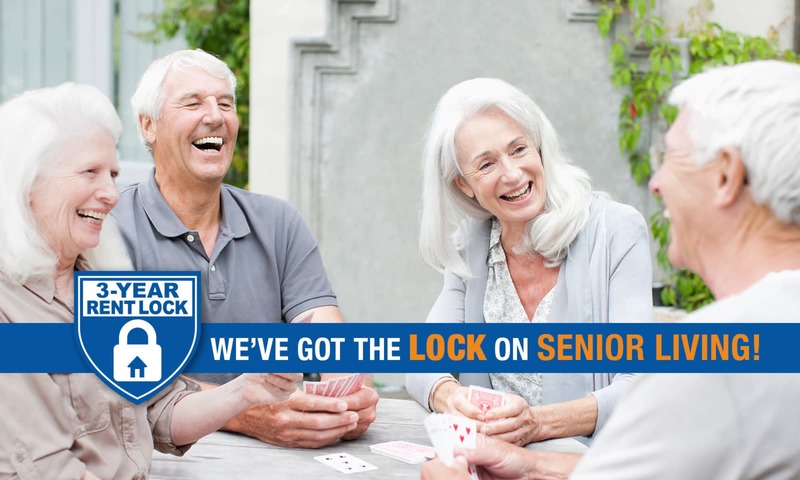 The state-of-the-art community combines the best of senior-living features, amenities and wellness programs not offered at this magnitude before. The 120,000 square foot community includes a Grande Clubhouse with fine dining, bistro, club room, theatre, salon and barber shop, arts and crafts studio, library, indoor heated therapy pool and wellness center. Residents are graciously cared for by a team of uniquely remarkable professionals offering the utmost in comfort, happiness and healthy living. Discovery Village At Palm Beach Gardens, combined with resort-style amenities, also features an on-site Medicare certified home healthcare company, medical director, available on-site therapies and many other features that will assist you or your loved one to get and stay well. 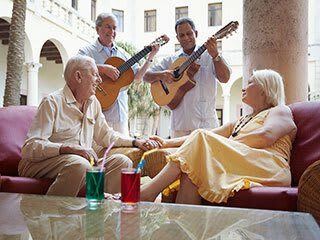 The elegance and splendor of the community is carried throughout from furnishings to décor to luxury appointed senior apartment homes. Each and every detail was thoughtfully planned to provide residents with a sense of elegance and pride. 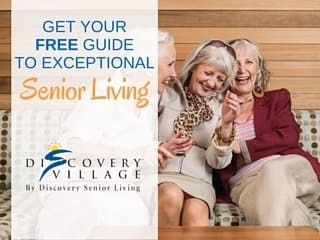 Discovery Village At Palm Beach Gardens will forever change the landscape of senior living and deliver on Discovery Senior Living’s promise of Exceptional Care and Exceptional Value.